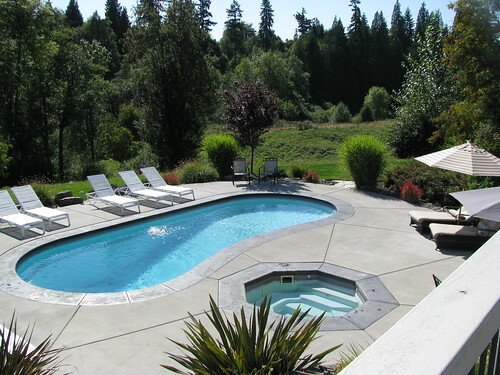 This fabulous estate is located in Salmon Creek Woods, a private gated community. This home sits in the back of the development nestled on over 500 feet of Salmon Creek frontage. This 5 acres and over 5,000 square foot home is absolutely amazing. You can get all the information at www.fifteenthousand.com or www.ChumbleyTeam.com.